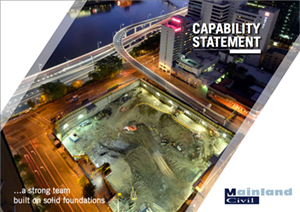 This Meriton development presented Mainland Civil with one of its most challenging excavations in the Brisbane Central Business District. Initially this 30m excavation through massive unfractured rock presented Mainland Civil with the risk of falling behind on a tight and difficult programme. To overcome this challenge a methodology of innovation drilling and blasting techniques was successfully developed for this site. This previously unused methodology was successful in maintaining programme and ensuring client requirements.